TvLine has learned actor and comedian, Anders Holm and soap actress Tika Sumpter, have been cast as co-leads in ABC’s upcoming black-ish spinoff and prequel. Both, will play Rainbow’s (Tracee Ellis Ross) mom and dad in the 1980’s, as we follow the pre-teen version of Ross’ character. Previously, in black-ish the two were played by Anna Deveare Smith and Beau Bridges. Arica Himmel (God Friended Me) is set to star as “Young Bow” in the pilot episode alongside actor Gary Cole (Veep), who has been confirmed to star as Bow’s grandfather, Harrison. While, newbie Ethan William Childress and Mykal-Michelle Harris (Big Little Lies) will act as Bow’s respective younger siblings; actress Christina Anthony (Dog Moms) has also been cast as Bow’s aunt. This will be the second spin-off for the series after Freeform’s grown-ish aired its first episode back in 2018. Currently in a mid-season break for its Season 2, grown-ish, follows the misadventures of the Johnson’s eldest daughter Zoey (Yara Shahidi) as she goes off to college and learns a thing or two about the real world. By the series’ second season, Zoey and co. attempt to start their sophomore year anew, after learning from the many mistakes made during their freshmen year — but they soon realize that they are not as grownup as they think. The supporting cast is rounded out by Emily Arlook, Chloe Bailey, Halle Bailey Jordan Buhat, Deon Cole, Trevor Jackson, Francia Raisa, and Luka Sabbat. New episodes currently air Wednesdays at 8/7c on Freeform. 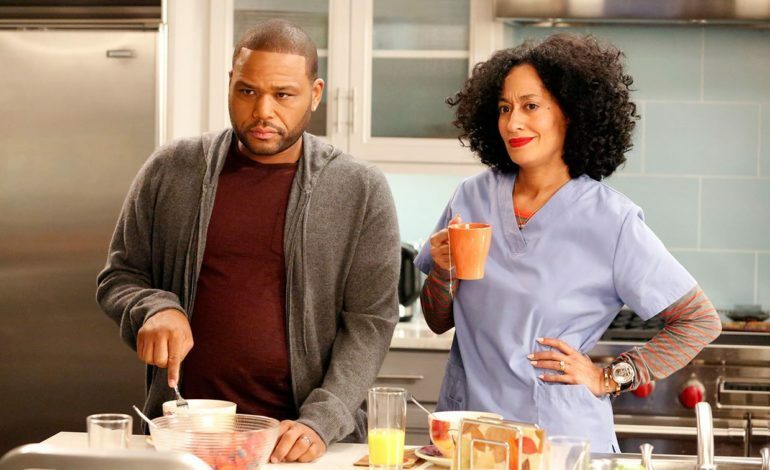 The prospective spin-off marks an ongoing extension of the black-ish franchise, and may lead to even more iterations in the future. ABC has officially described the series as an inside look in the 12-year-old emotionally and intellectually brilliant Bow, who is also clueless, confused and awkward; just like any other precocious kid. The first episode will air alongside black-ish, later this season.